Today, companies have a greater need to stay connected than ever before. Even a brief disruption in network continuity can undermine productivity and negatively impact profits. This need for consistent availability drives ABR Systems Group’s network and server solutions: we provide comprehensive, enterprise-class solutions for a wide range of technological needs. … for most business, going for an extended period without network access simply isn’t a viable option. As the reliability of Windows systems improves, you don’t necessarily need a large staff on hand to babysit these devices. However, server issues requiring advanced technical skills sometimes arise, and for most business, going for an extended period without network access simply isn’t a viable option. ABR can work with your existing IT employees or serve as an all-in-one department unto itself, providing you with top-notch service no matter how many employees you have in-house. If you are unable to adequately juggle all of these responsibilities, ABR has a team of qualified consultants eager to help you. 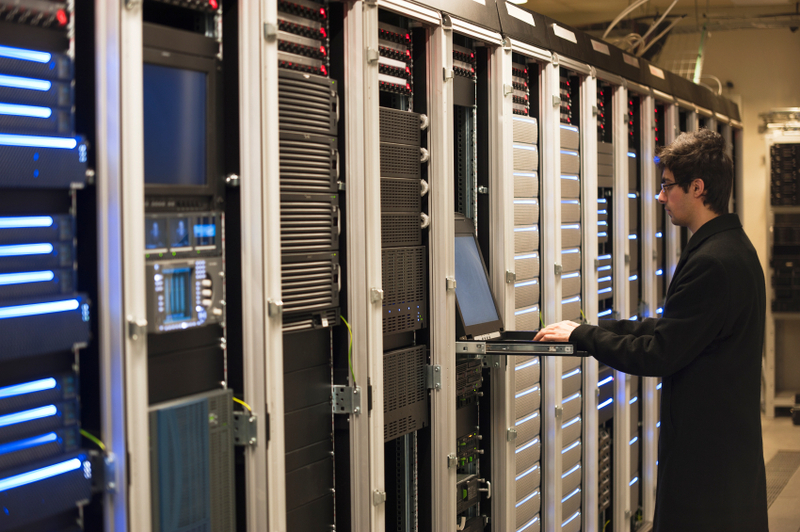 Not only will your company save time and money, you’ll also get the security that comes with knowing that your networks and servers are in the capable hands of experienced professionals.